PVC pipe is one of the most cost-effective solutions available for industrial and laboratory fume hood exhaust and drain applications. 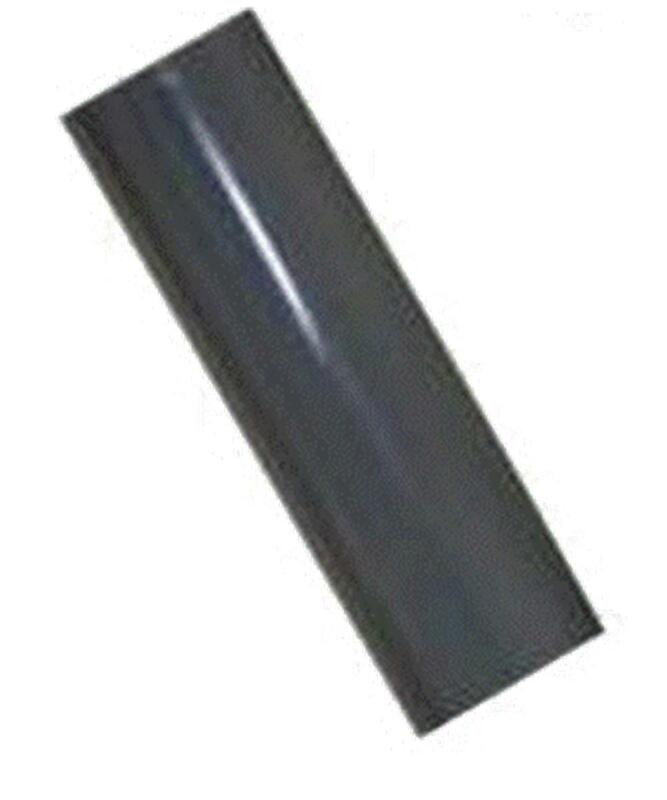 Installation is simple with our lightweight, easy to handle PVC fume hood duct pipe. PVC exhaust ducts for fume hoods provide excellent chemical resistance to many fumes, gases and fluids commonly used in laboratories. If you’re needing a material that resists acids, bases, salts, aliphatic solutions, oxidants and halogens our PVC fume hood duct is your #1 choice for your duct system.